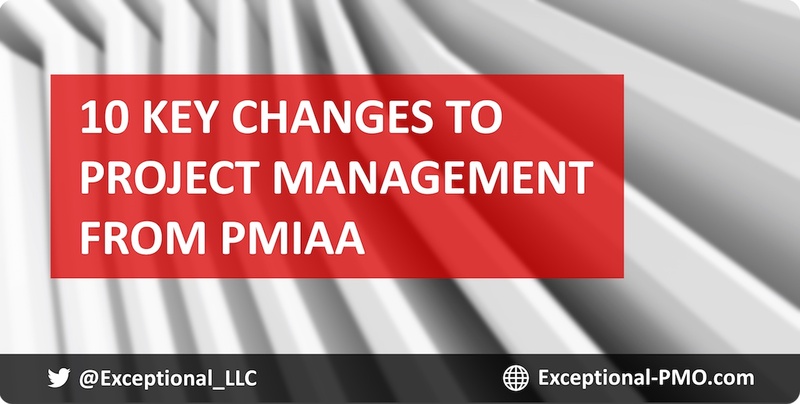 If you are involved or interested in government project or program management activities, here's an overview of the Program Management Improvement Accountability Act (PMIAA) which was passed into law by the US Federal Government in 2016. There are 10 key points. 7. Establish a five-year strategic plan for project and program management. 10. Establish a new career path for program and project managers. Additionally, within three years of enactment, the General Accounting Office must issue a report examining the effectiveness of the following on improving federal project and program management: the standards, policies, and guidelines for project and program management; the strategic plan; Program Management Improvement Officers; and the Program Management Policy Council.